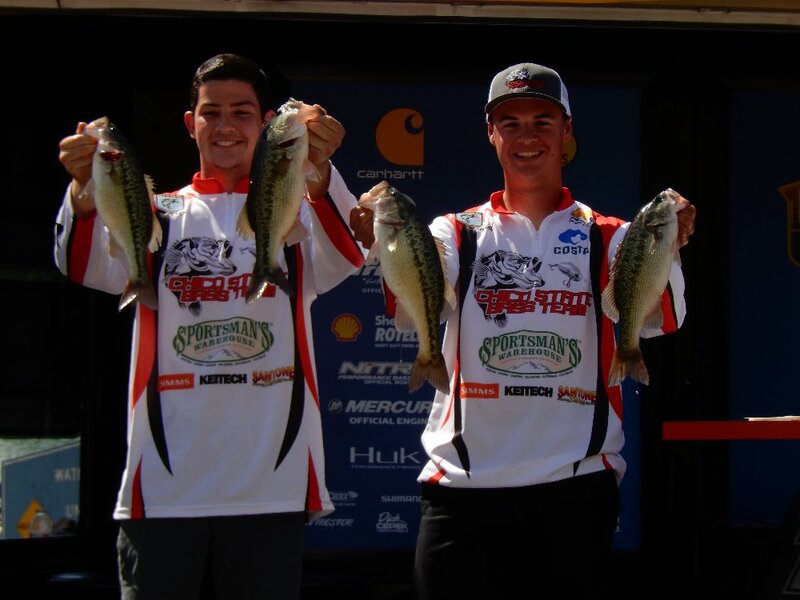 Fundraiser by Chad Sweitzer : CHICO STATE BASS NATIONAL CHAMP. 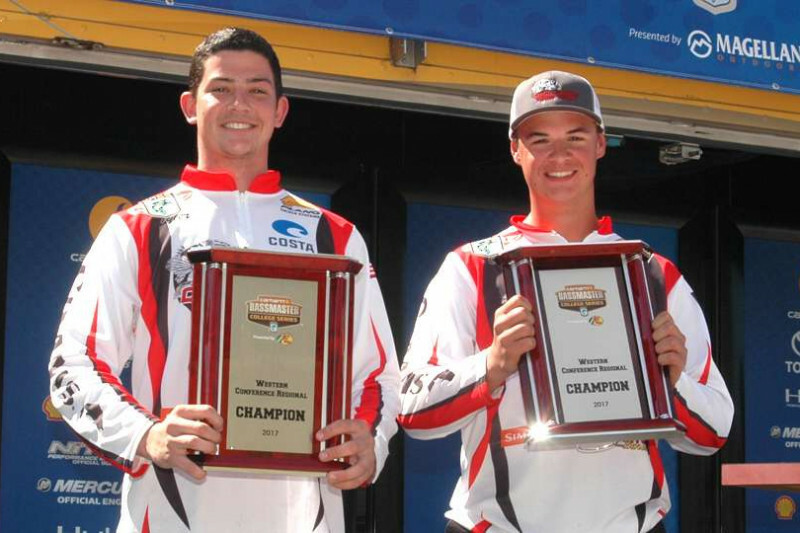 CHICO STATE BASS NATIONAL CHAMP. Hello family, friends, and supporters, thank you for your interest in our campaign. 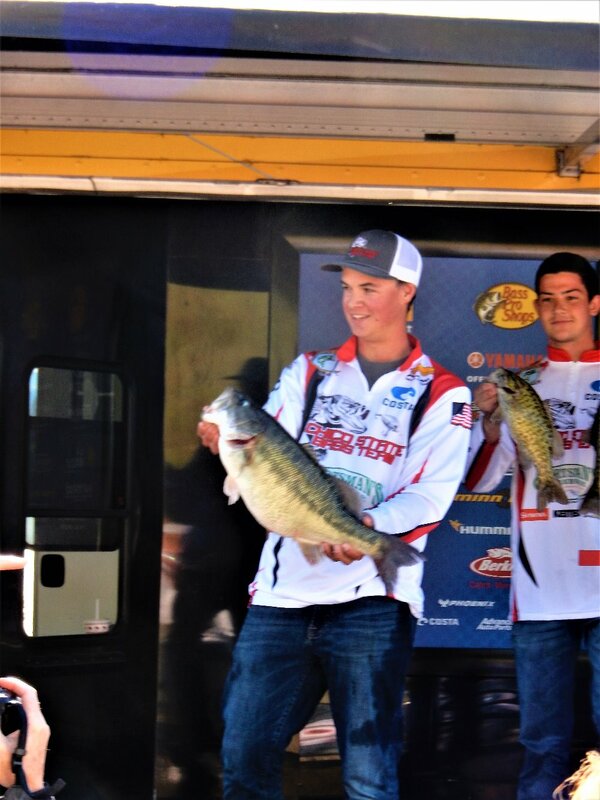 My name is Chad Sweitzer and I am the Chico State Bass Team Vice President. 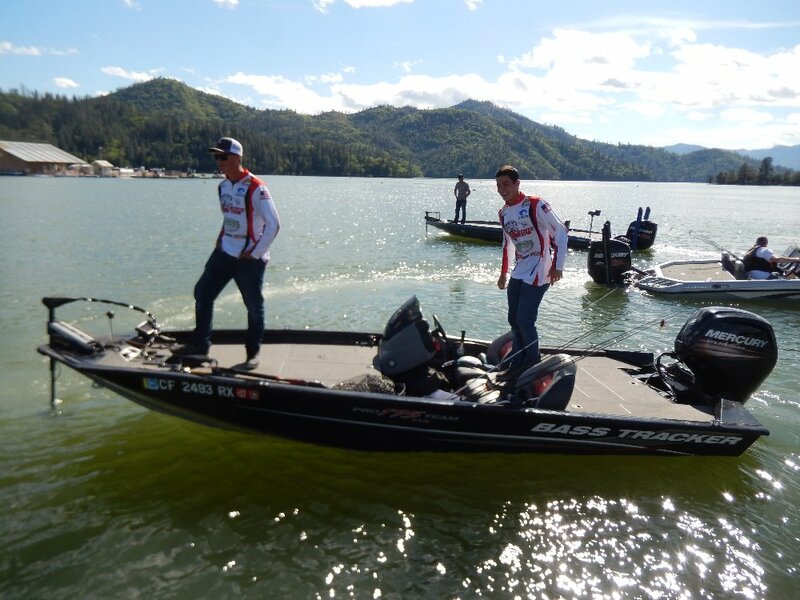 This Spring my partner Tyler Firebaugh and I won the Bassmaster Western Conference Regional Championship on Lake Shasta. 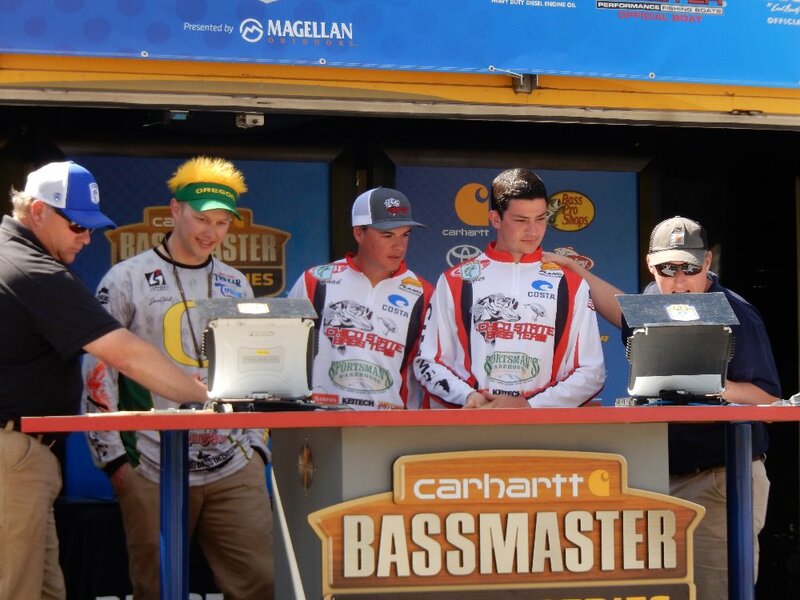 We are raising money for our trip to the BASS National Championship. The tournament takes place on Lake Bemidji, MN August 10-12 and is a 1900-mile drive from Chico, CA! We are looking for financial support for travel, housing, boat launch, and gear expenses. Any amount is appreciated, even small 5 and 10 dollar donations add up! Thank you for taking the time to read this. We will be doing several updates on this page, and check our our Instagram and Facebook pages for more in depth updates! We're off! 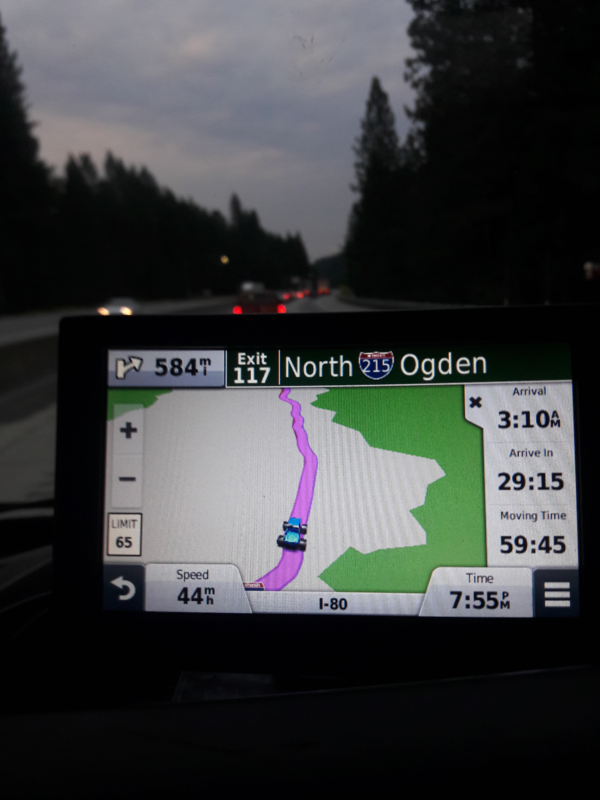 We just passed Reno and only have 27 hours to go! The support has been amazing and we are so grateful. Everybody who donated and supported us has given us every opportunity to succeed. . . now it's up to us to perform! 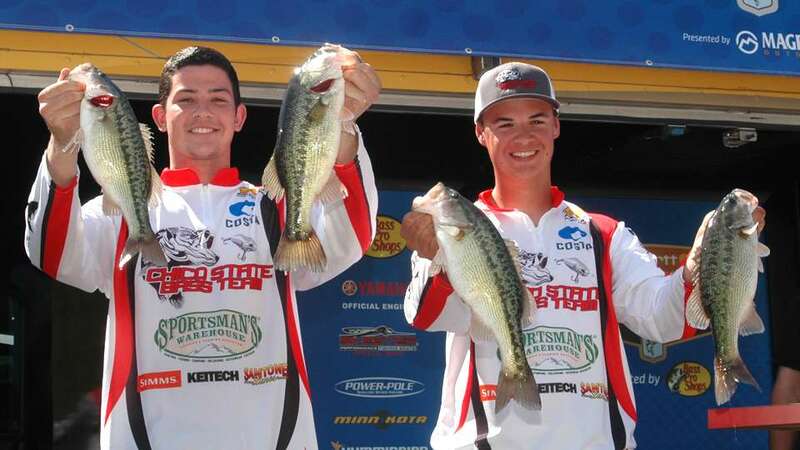 The competition will be intense with around 70 of the best collegiate teams in the nation. We have some western knowledge that might give us a different mindset breaking down Bemidji and the Mississippi! Thanks again for the interest in our journey! Almost halfway to our goal! It's amazing how much preparation is involved to compete in a large tournament so far away! Right now over half of our gofundme money will go straight to the cost of gas! 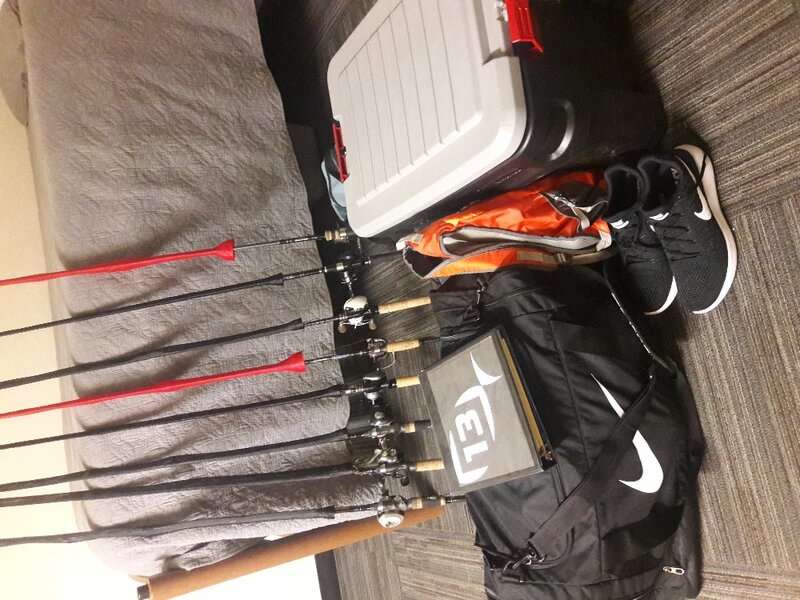 We've made our camping reservations and are beginning to get our gear in order. 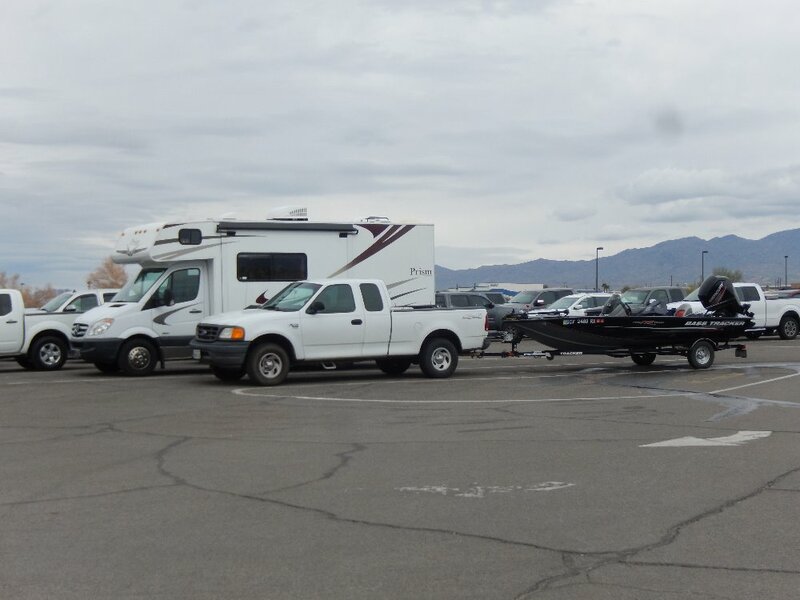 We just got new spare boat tires from Doherty Tire in Sonora. . . hopefully we don't have to use them! 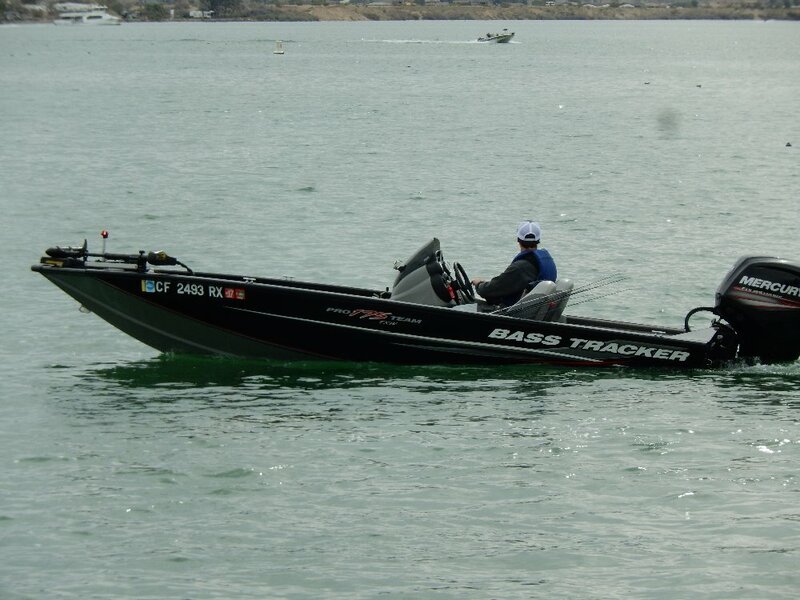 We have planned for 3 practice days on the lake, which should give us enough time to figure out a solid pattern. Thank you for those that have already donated to our campaign and remember, the smaller 10 and 20 dollar donations really add up! If you can't donate you can still help us out by sharing our campaign on Facebook! Biggest Bag of Day 2 and Day 3! The rig we're taking 4000 miles! Wow! The support we've received is truly humbling. Not only family and friends but also community organizations have kicked in some serious help! We are close to halfway to our goal on gofundme, but we have also had some huge donations in person. The Tuolumne County Deputy Sherriff's Association has been by far our biggest single supporter and their donation doesn't show on the gofundme campaign. It's been amazing seeing how many people believe in us and want to see us succeed! Thank you so much! Over 700 dollars now! Awesome! Thank you everyone who has donated for supporting our trip. We've had some amazing opportunities come out of our victory at Shasta and the support really helps us take advantage of them!